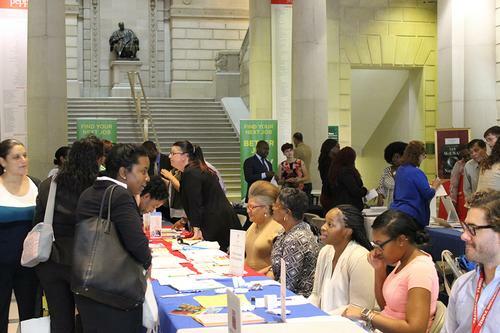 Over the next couple of months, the Free Library of Philadelphia will present a series of job fairs, made possible by Citizens Charitable Foundation, at the Parkway Central Library, and at select libraries throughout the city, as part of the many programs and services available for Philadelphia’s job seekers. The series will kick off with a special career resource fair on Wednesday, September 12 from 10:00 a.m. to 1:00 p.m. at the Parkway Central Library with free and low-cost resources and tools to help advance job searching. The fairs feature companies from across the Philadelphia region. There will be plenty of opportunities for job seekers to learn about open positions, talk to prospective employers, and share their résumés. In addition, job seekers can discover free and low-cost resources and tools to help their job search. The fairs are free and no registration is required. More information can be found at freelibrary.org/jobfairs. In addition to job fairs, the Free Library’s career services hub, the Workplace at Parkway Central, provides free access to computers for job searching and skill-building exercises, résumé and cover letter preparation, and assistance with job applications online, as well as career-related print materials, including books, magazines, and newspapers. The Job Readiness Lab at Paschalville Library in Southwest Philadelphia is a great neighborhood library option for job seekers. In addition, the Free Library’s Regional Foundation Center at Parkway Central regularly publishes job listings for the nonprofit sector. 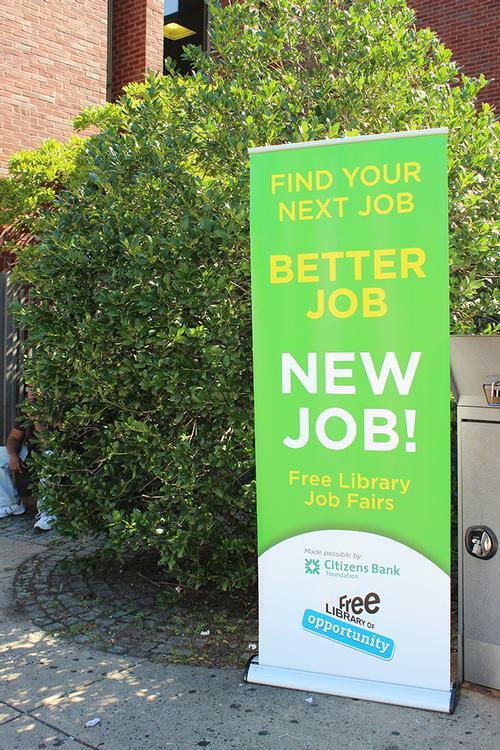 The Free Library of Philadelphia will present a series of Job Fairs this fall. Our Job Fairs are always well-atteneded, so your best bet is to get there early! 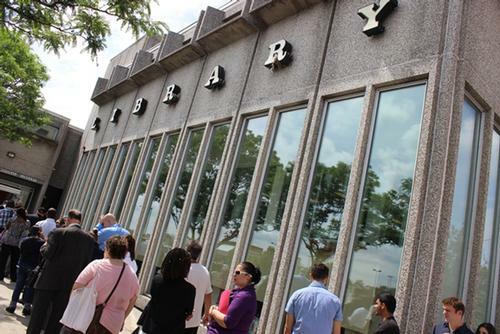 Find your next job, a better job, or a new job at a Free Library Job Fair! Please e-mail me the list of Job Fairs and any Resource Fairs especially for Adults 55 and older. Thank You. Add a Comment to The Free Library’s Job Fair Series Returns!